First, this is not a new or original project. I saw it first in the Decorating JUNKMARKET Style book. 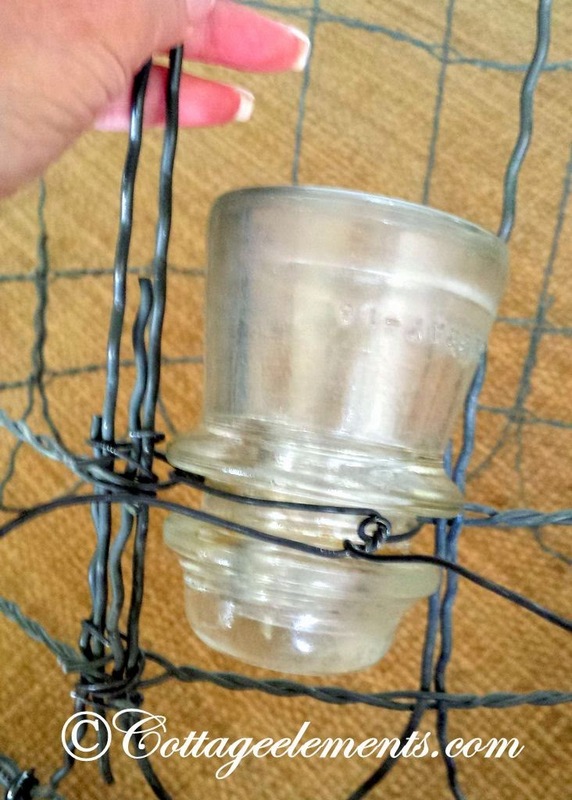 But I had the fencing and the insulators, so thought it was certainly about time I did something with them! ....and some insulators. 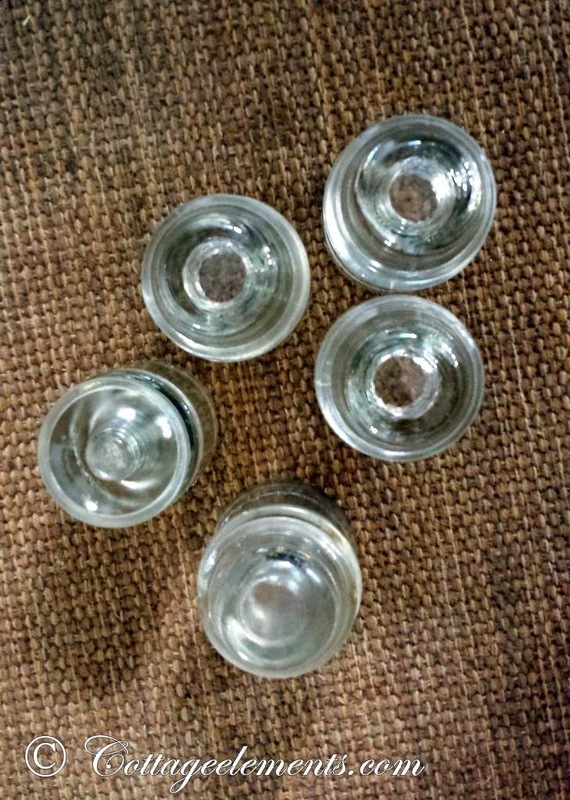 Insulators can be found for pretty reasonable prices. I prefer the clear ones, but they also come in brown stoneware and blue glass. 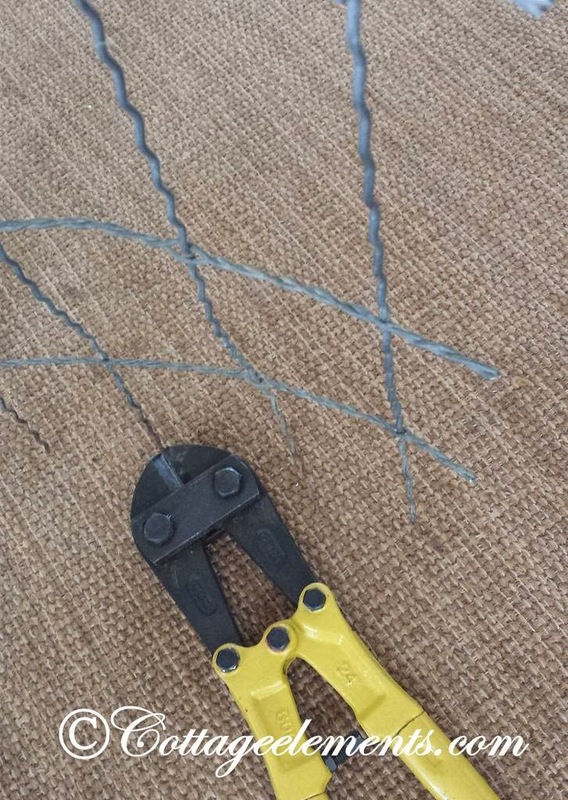 For this project, a bolt cutter is a must if you want to save your hands as the old wire is very thick. You still may get some scratches so you should use gloves as well as wear long pants and a long sleeve shirt. You'll also need a needle nose pliers and some wire. 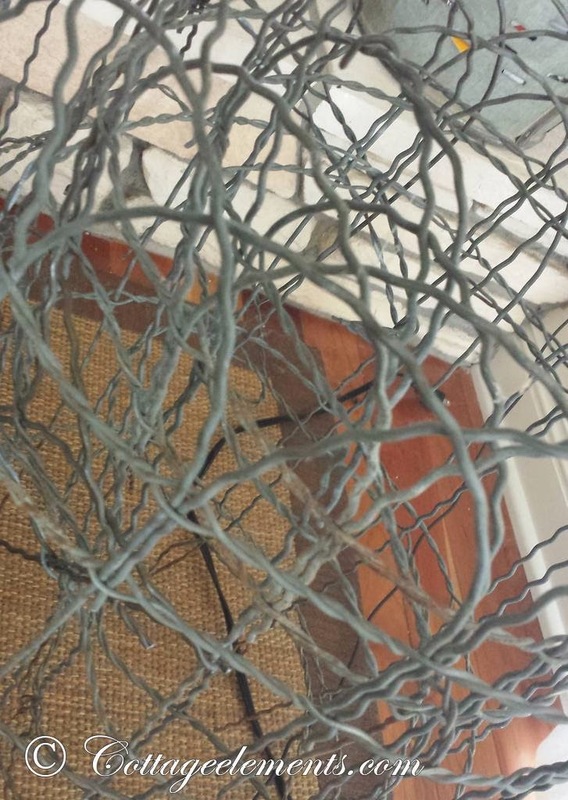 I used rebar wire. 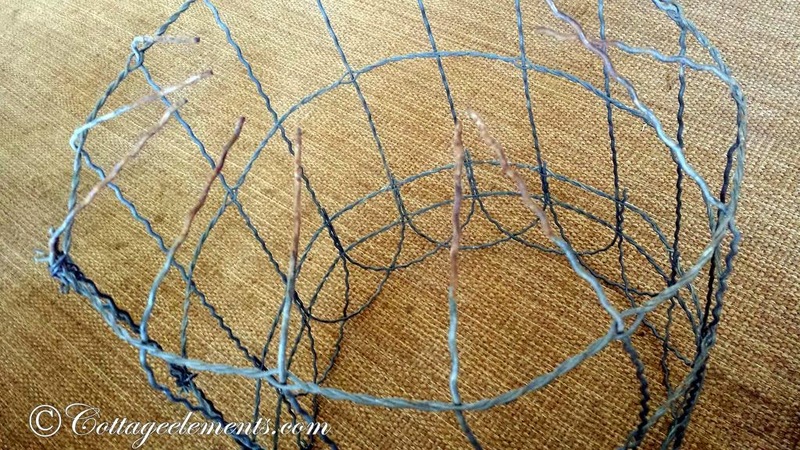 First thing, cut the fencing and bend it into a chandelier shape. 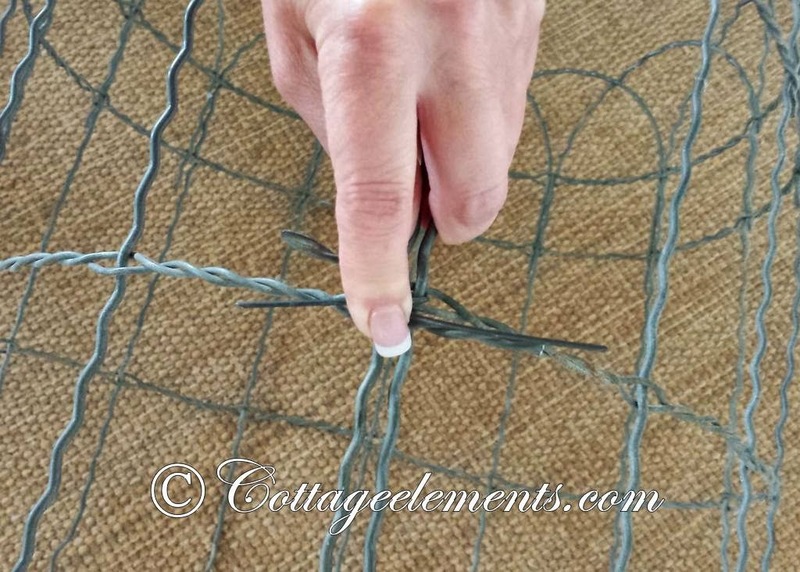 Use the rebar wire to secure it together. It won't be perfect, but isn't that what we love about vintage? I also bent the top tines towards the center. 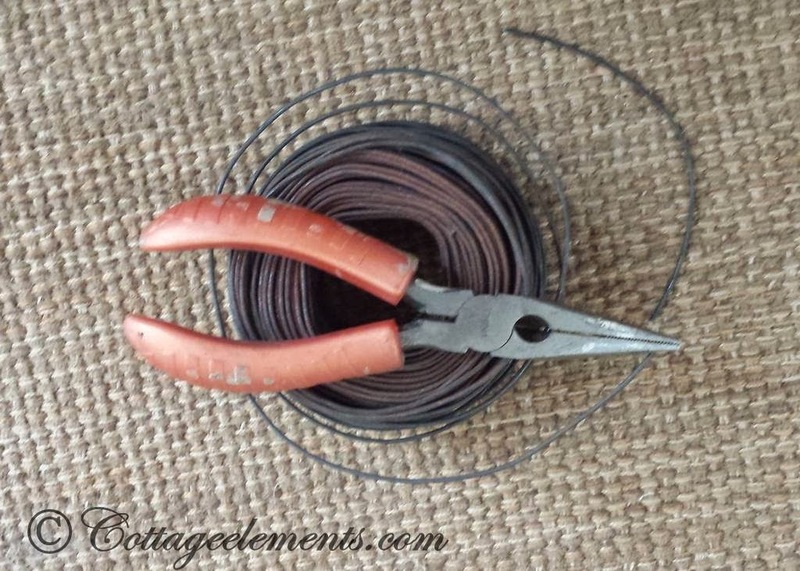 Next attach the insulators to the fencing with the wire. 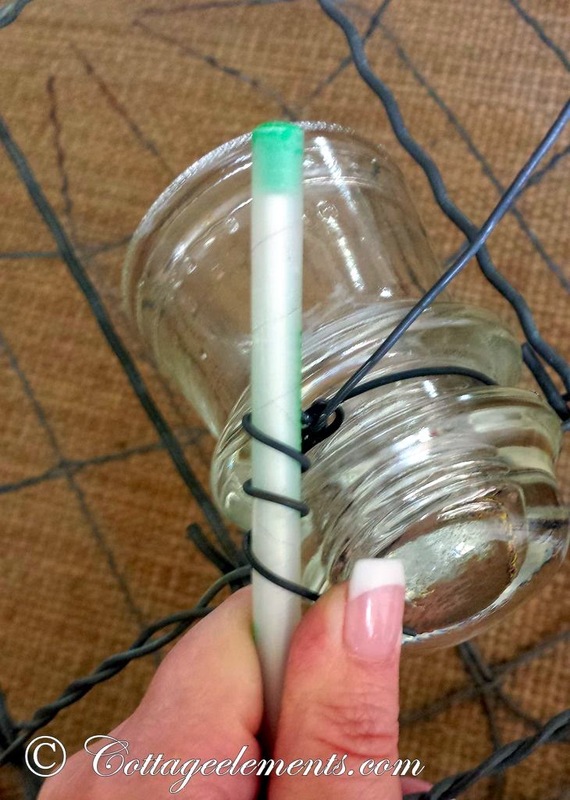 To add a decorative element, the remaining wire is twisted around a pen. 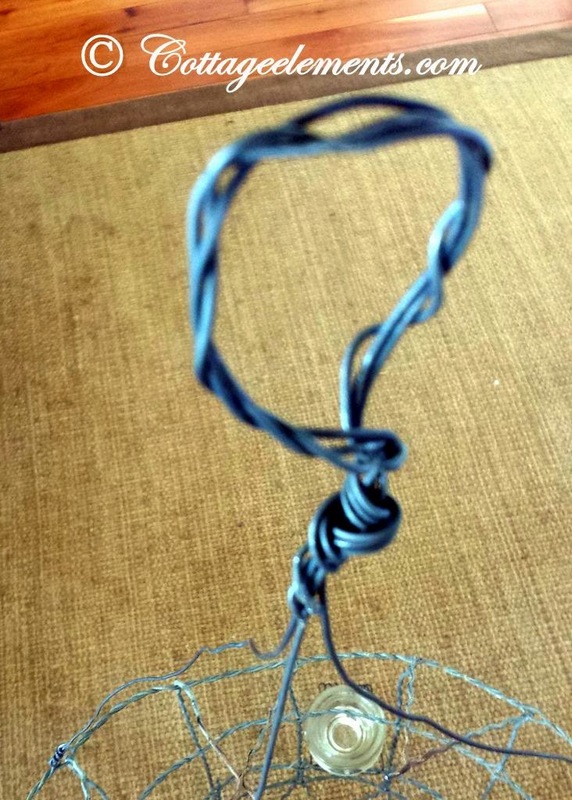 Finally to finish it off, I made a hanger with the rebar wire. You can also use chain if you'd rather. 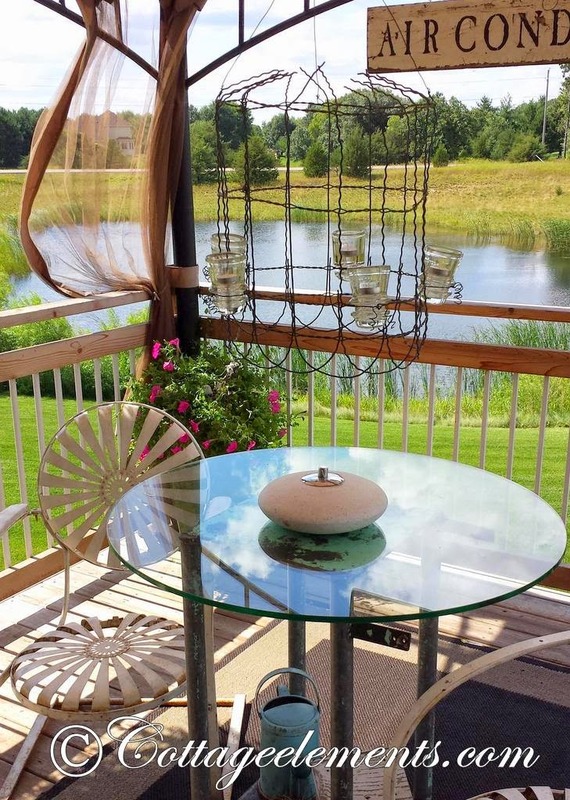 Here's another fun vintage project to add to my back deck! 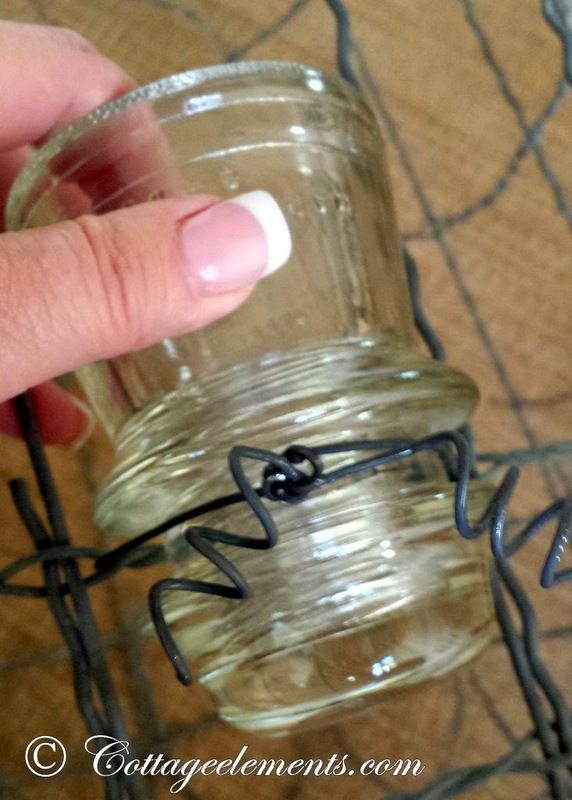 The insulators can hold candles (that's what I did), flowers or plants. Again, like in my previous post all I need is a cup of coffee and that good book! This will be a nice idea! 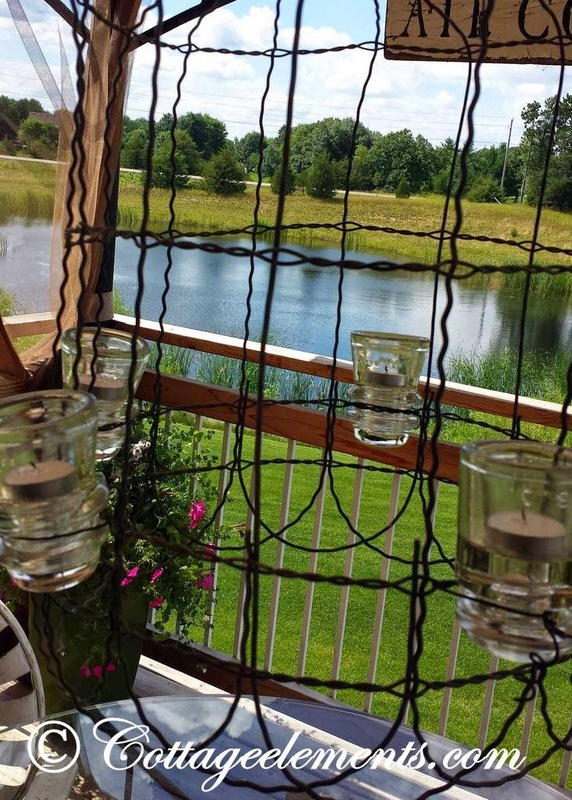 For garden fencing or any kinda Acreage Fencing Calgary, First Class Fencing is the best option. I have tried their designs. They build the best quality material fencing.